A Rare Opportunity. This beautiful 1-level condo is move-in Ready. Updated Kitchen, large dining area, lovely Family Room with built in bookshelves and fireplace. 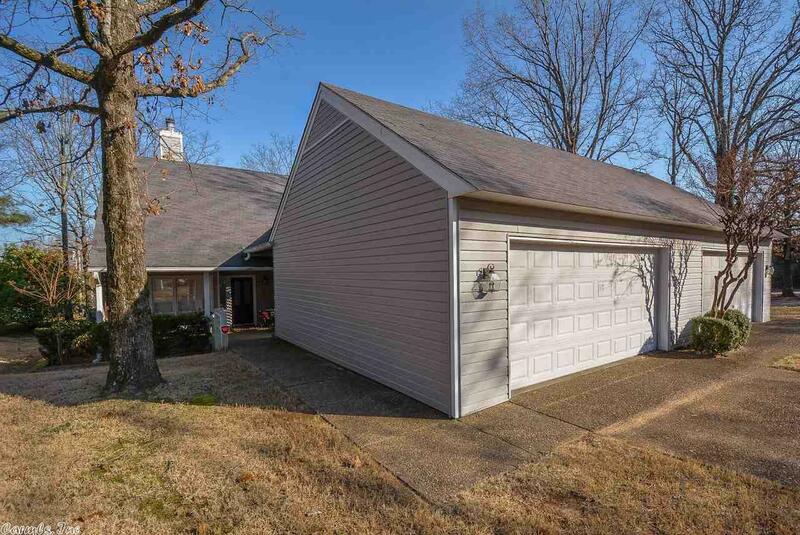 Nice size master with walk-in closet, double sinks and more. Lovely front porch and deck overlooking pool and tennis courts. Outside storage and 2-car garage. A must see!! See Agent Remarks.